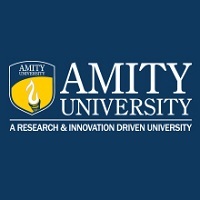 This College is accredited by NAAC A (National Assessment and Accreditation Council) validity is 30 Apr 2022 and the score is 3.66 . 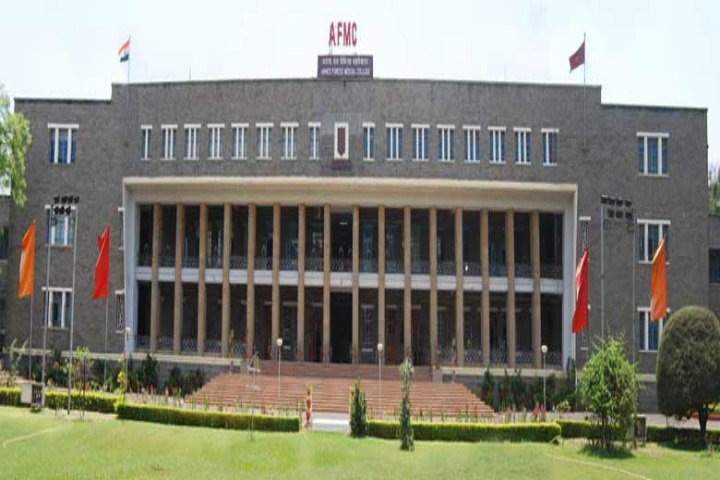 "Afmc is a dream college. Infrastructure is all as per modern facilities. They not only produce quality doctors but also talented and respectable officers For the armed forces. Placement is not a question when you get commissioned into the armed forces. You can't ask for more. The premises has everything from a well equipped library to lot of fantastic canteens and recreational theatres. There is a lot of encouragement for sports and fitness. 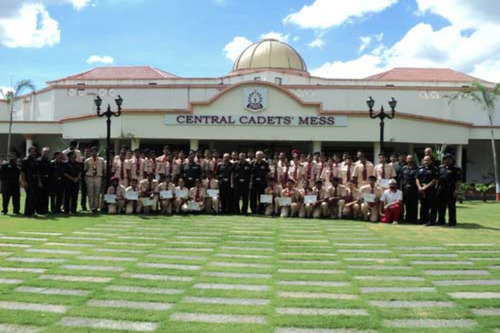 Cadets can pursue activities of their interests. In all this college is an offer/opportunity you can't refuse!! Is there is any applications form available for afmc?? I am Priya. My father is an ex navy officer and he is dead. Will this have any quota in AFMC. Hi. I am in Std 12 and I am very keen to get admission in AFMC Pune and so can you please confirm me the cut off marks I should get. There was a call after the Second World War to establish a college in India which would cater to the enormous medical needs of the Indian armed forces. 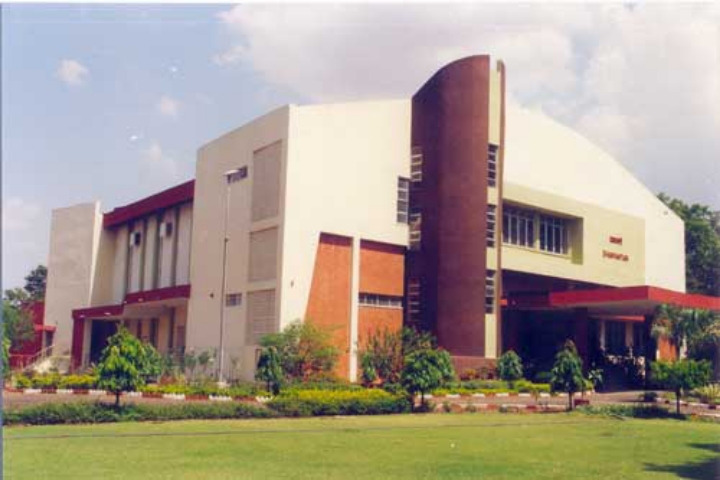 Thus, in 1948 this college was established in Pune. 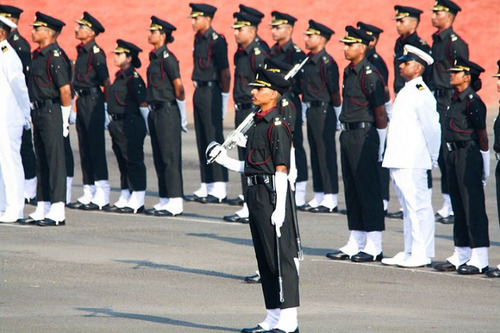 The purpose is to train medical, paramedical and nursing staff for employment in the Indian armed forces. 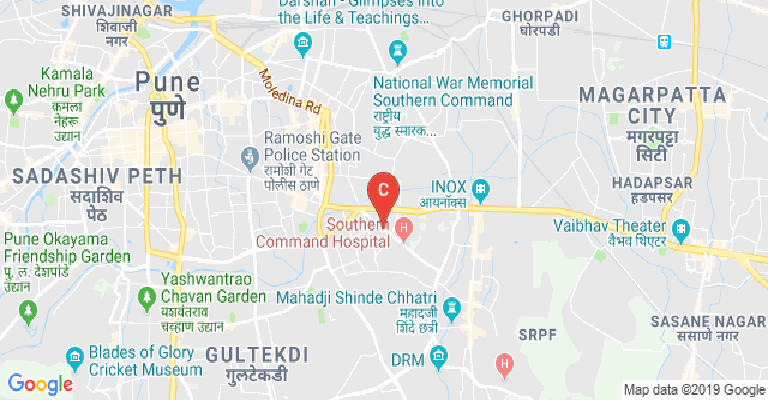 Another purpose of the Armed Forces Medical College (AFMC) in Pune is to encourage more of the younger medical graduates to consider employment in the military services. 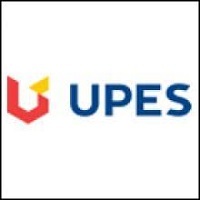 Career prospects in the defence services are guaranteed for students who study here. A graduate wing was added in the year 1962. 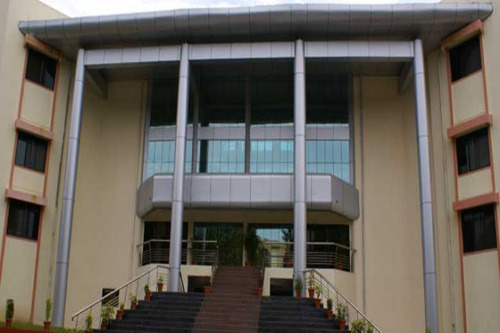 At present, the Armed Forces Medical College is affiliated to the Maharashtra University of Health Sciences. There are multiple departments within the AFMC, such as the College of Nursing and the Department of Pharmacy. Super- Specialty Departments exist such as those for – CT Surgery, Cardiology, Neuro Surgery, Plastic Surgery, Respiratory Medicine, Radiotherapy and Medical Education. The maximum number of departments lie under the postgraduate programmes. Examples include- Biochemistry, Anatomy, Community Medicine, Forensic Medicine, Pathology, Psychiatry, Microbiology, Physiology, Pharmacology, Surgery, Microbiology, Dermatology, Paediatrics, Ophthalmology, Sports Medicine, Internal Medicine, Biochemistry and a few others. All these departments cater to multiple courses. At the graduate level, there is the MBBS programme. Multiple PG Diploma courses also exist in various areas. There are several paramedical courses also on offer, which operate on full bachelor’s degree mode. Post the completion of these specializations, the graduates may take up various positions such as – Radiographic Technician, Radiotherapy Technician, Cardio Technician, Neuro Technician, Laboratory Technician, Dental Hygenist, X-Ray Assistant, Health Assistant, Pharmacologist, Endoscopy Technician, Operation Theatre Technician, Optometry Technician, Blood Infusion Technician and Perfusionist among others. Specialized senior level top-up courses can also be applied for in areas such as Virology, MRI, Electron Microscopy and Prosthodontics. 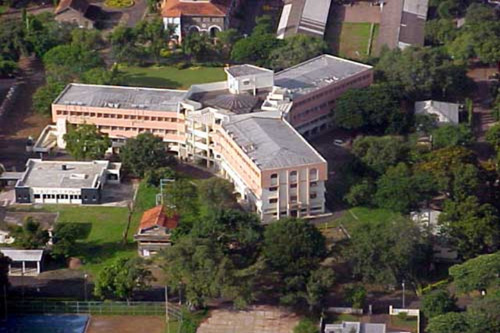 Due to the association with the armed forces, the campus was designed in such as way as to have ample open spaces. This encourages outdoor sports and exercise. 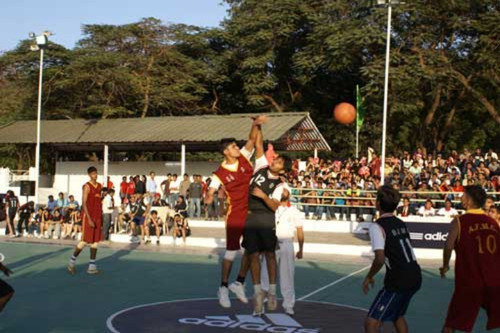 There are sports facilities for football, cricket, lawn- tennis, squash, swimming and basketball. The infra also double up as a training centre for the armed forces personnel as well as medical cadets. There is also enough scope for extra- curricula activities. This is expressed through several clubs and societies here. Example include Computer Club, Hobbies Club, Debating Club, Student Scientific Society, Musimatics and Adventure Club. The students here have won multiple awards across the country in different areas such as in quizzing and debating. At the AFMC, there is also a lot of focus paid on research and development. There is a separate medical research committee working on several research areas. To this end, the works of the research get published on the AFMC’s own medical journal which is published inhouse. It is known as the Medical Journal of the Armed Forces of India (MJAFI). The MJAFI is one of India’s oldest medical journals. Its formation predates the college itself, having been formed in 1945. The journal’s publishers are deemed as experts on scientific writing and reviewing. The MJAFI has been published in different locations such as in Delhi, Pune, Mumbai and Lucknow. Other hospitals working with the medical requirements of the armed forces are also affiliated to the AFMC. The college is now accredited by the NAAC (National Assessment and Accreditation Council). 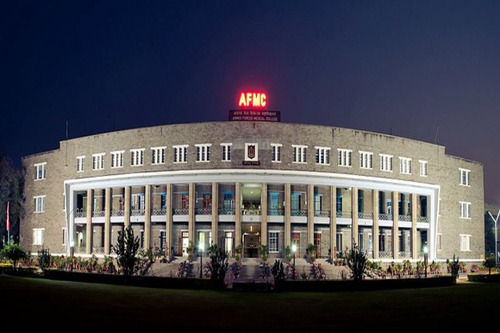 Due to its high focus on research, academics and overall fitness, the AFMC has consistently got high rankings across platforms. The Careers 360 magazine gives it rank 7 among the top medical colleges in India. It has been ranked as 4th best in India within the category by the India Today, Outlook and The Week magazines. This College is accredited by NAAC (National Assessment and Accreditation Council) A validity is 30 Apr 2022 and the score is 3.66 . Boys Hostel :The College is fully residential and stays in the hostel is compulsory for all medical cadets with service liability. Separate hostels for boys are located on the college campus. The hostel accommodation is available for service liability candidates. Girls Hostel :The College is fully residential and stays in the hostel is compulsory for all medical cadets with service liability. 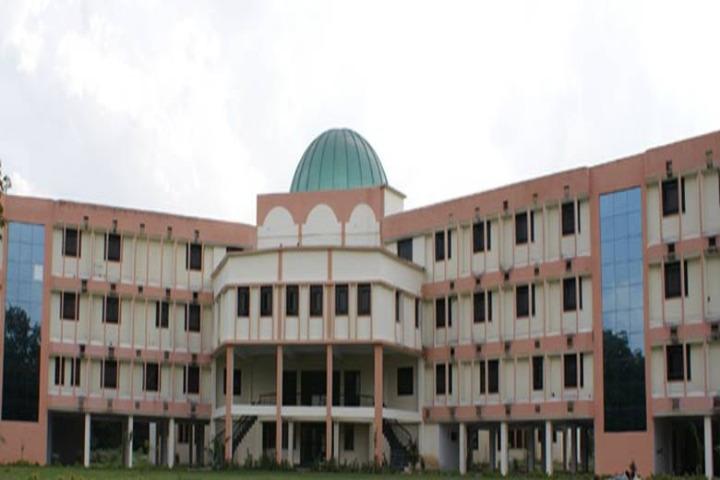 Separate hostels for girls are located on the college campus. The hostel accommodation is available for service liability candidates. Sports :Facilities for sports such as cricket, tennis, squash, hockey, football, volleyball, basketball, handball, table tennis are available. Cafeteria :All medical cadets residing in the hostel are required to be members of the Mess attached to the hostel. Vegetarian / non-vegetarian food is served in the cadets’ mess as per the choice of the medical cadets.